This week’s question came from one of my more mature readers. That’s my politically correct way of saying someone who’s getting a bit older. I love this question, because I fully intend to be running and racing well into my senior years! I want to be fit and active to explore the world well into my retirement. It bothers me when I hear someone say they are too old to do something. Age really is just a number. Unless you have other medical conditions which complicate training, almost anyone can keep training for quite some time. I remember a 80+ year old man who was at every sprint triathlon race in an event series in Georgia. He won his age group almost every race! Aspire to be that guy or gal who inspires all the young folks at the race. Now that’s a goal worth training for! 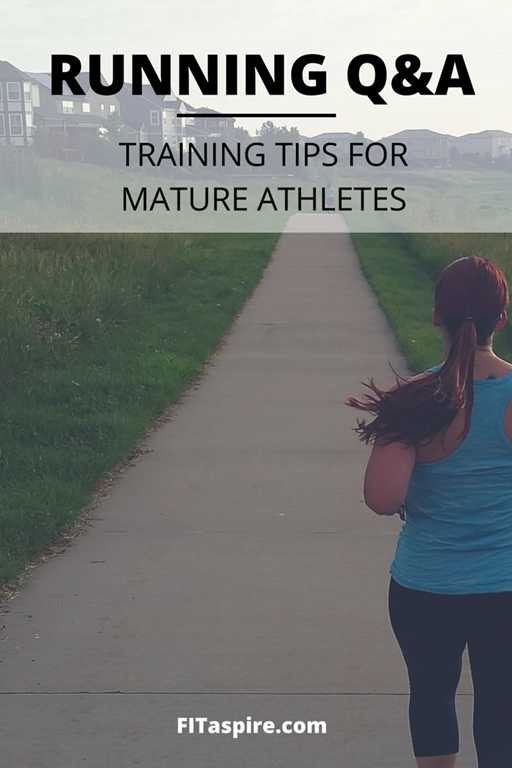 Today’s (less than) 5 minute video really applies to anyone who’s getting a bit older and training for running or triathlon (or really any endurance sport). Don’t let age be a reason you back off your goals, just use these tips to adapt and keep training as long as you want! Did you notice my Momentum Jewelry necklace in the video?! I’ve been getting tons of compliments on it recently! Don’t forget you can save 10% on your order with my link (affiliate). Don’t let age stand in your way! 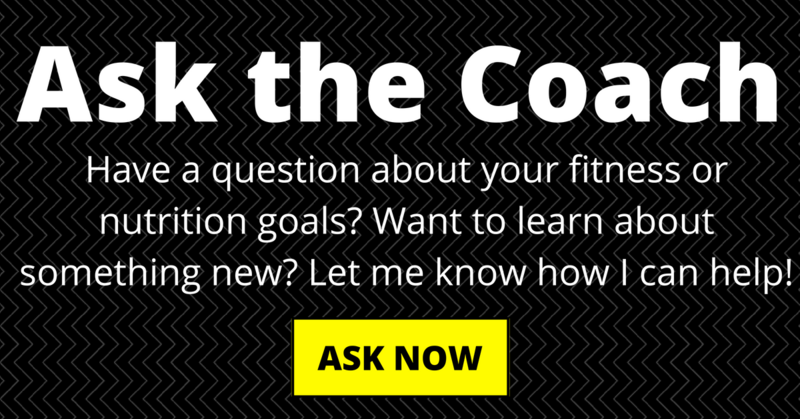 Adjust your goals for your current fitness. This may mean your goals are a little slower than when you were younger (if you were a competitive athlete), but look to set records for your current abilities. I’ve coached several older athletes who were still setting new records – so it really depends on your racing history. Focus on your recovery – you might schedule in more frequent recovery weeks in your training. Plan your nutrition to make sure you’re getting adequate nutrients for fueling/recovery. Prioritize preventative maintenance – stretching/foam rolling, sports chiropractic, and massage are even more important! If you enjoyed this video, will you take a second to visit my page and subscribe? !